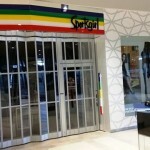 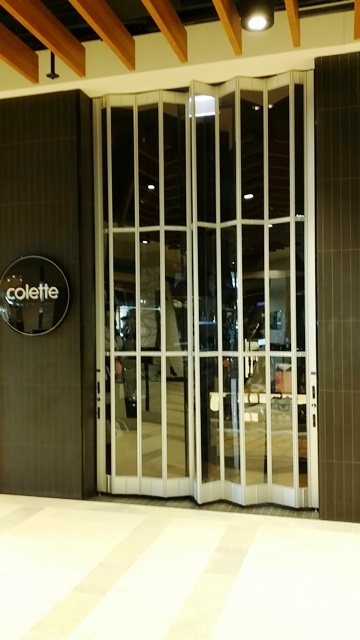 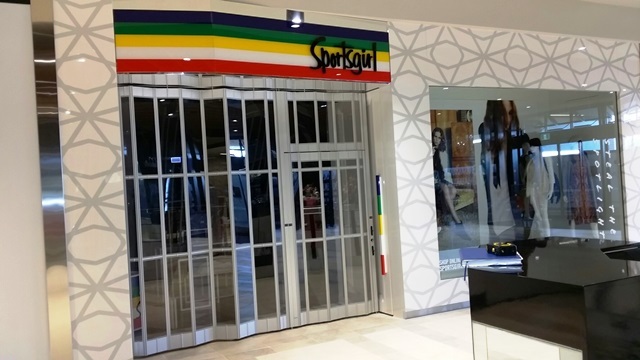 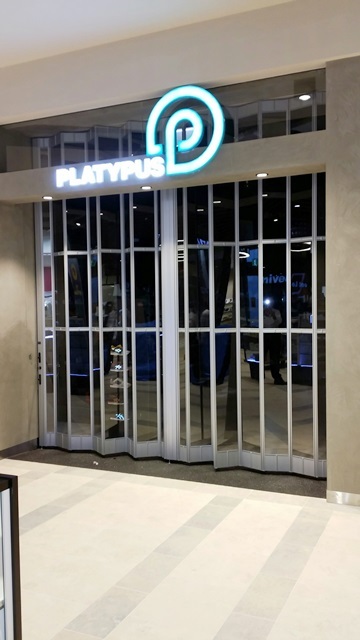 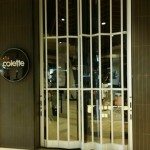 Mirage Doors has successfully completed the stage 1 refurbishment of Stocklands Shopping Centre in Wetherill Park. 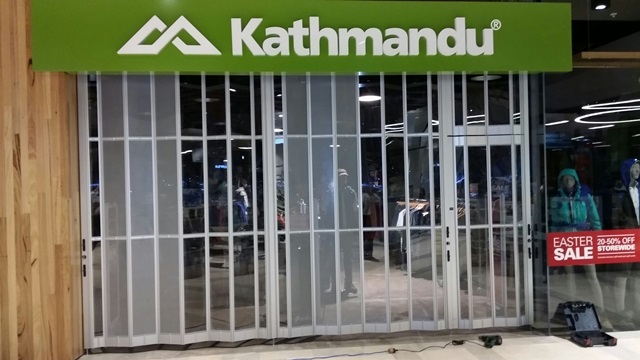 Working with a number of Shop Fitting Companies, Mirage Doors supplied and installed its SD300 Folding Closures to stores including Platypus, Sports Girl, Williams Shoes, Colette Clothing and Kathmandu. 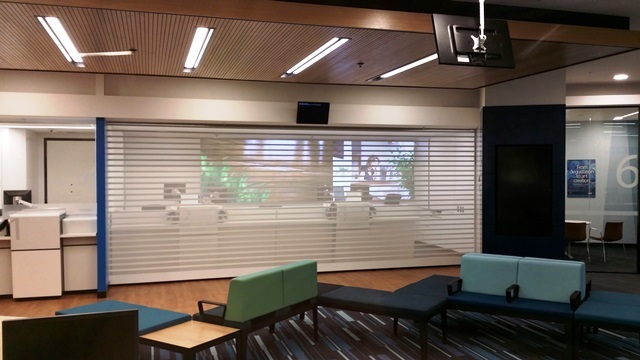 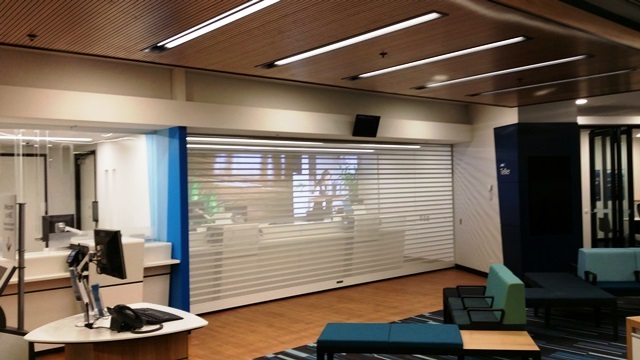 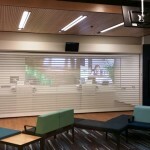 Mirage Doors also supplied and installed its Aluminium Clearline Roller Shutter to the main entry of ANZ Bank.